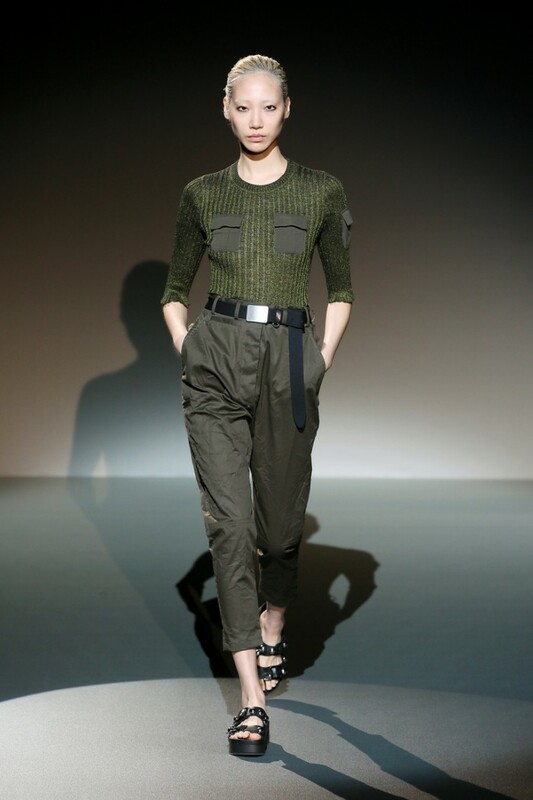 Let's speak about military and army style. 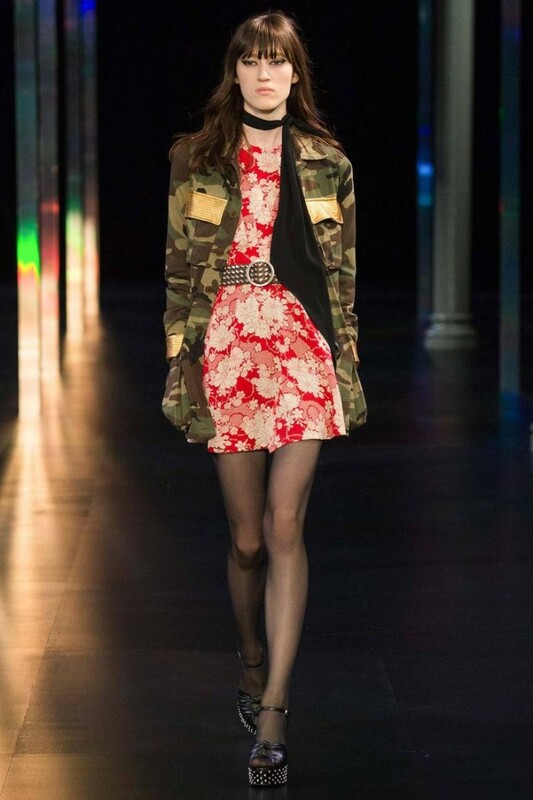 The camouflage is the print that identifies this trend. When woman wants to feel self-confident, strong and independent, she covers herself in those strong and masculine staples. It's a very hot trend nowadays, I would even say it's already timeless look that can be mixed and matched with other styles. 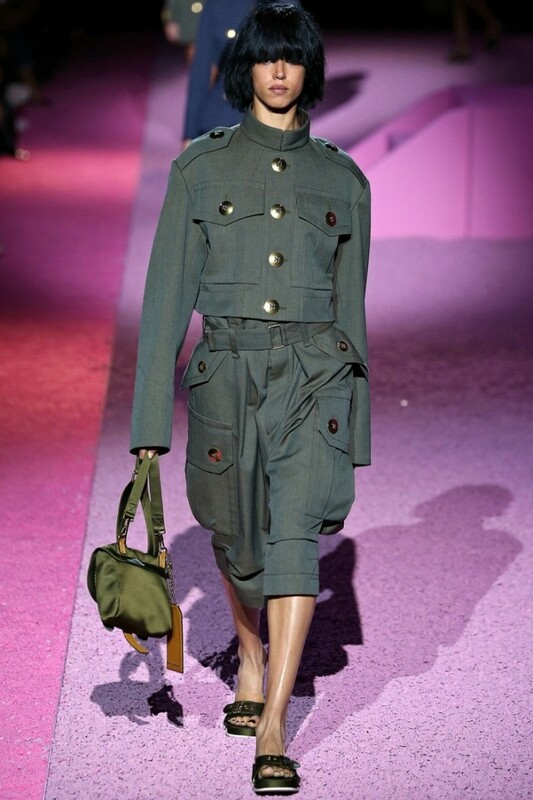 I think 50% of well-known brands and designers have used military touches in their collections. You can either see those army touches in details, either feel that special inspiration which makes every jacket, bottom look strong. Really, this style makes every man or woman look stronger and confident. 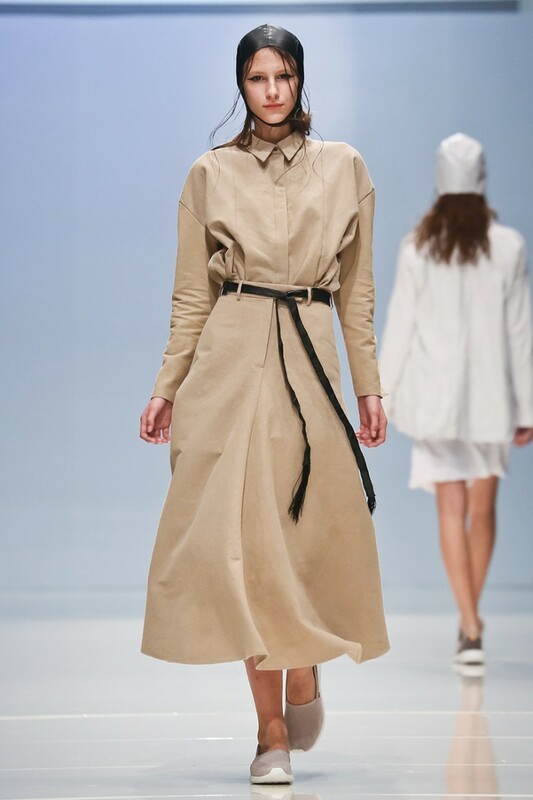 Speaking of catwalk, then I recommend you to take a look at some ready to wear collections and see those special details by yourself. 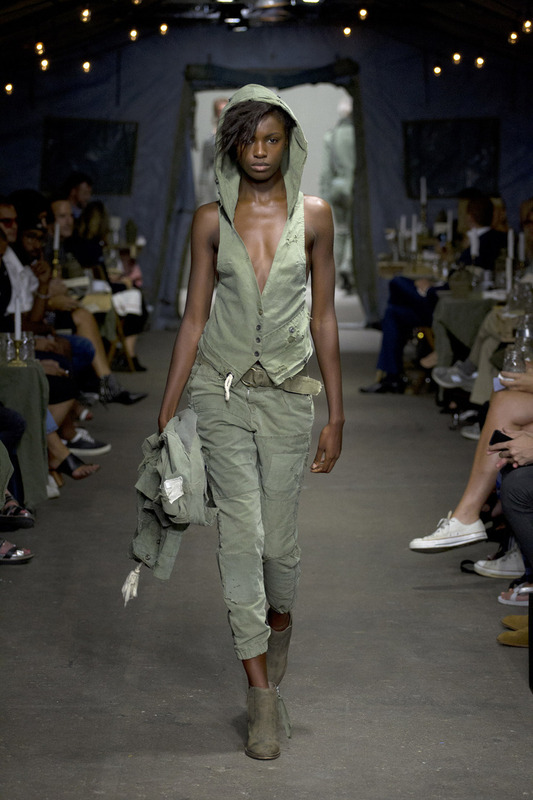 If you are an addicted person and you want yourself as much as you can wear, then you should go totally military. 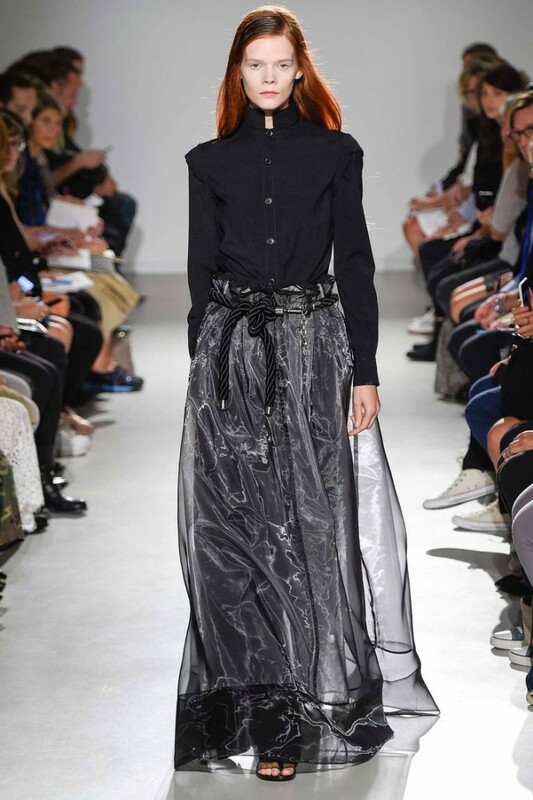 There are lots of looks, where this trend looks like a mirage (only professionals and fashion stylists can see the trend). 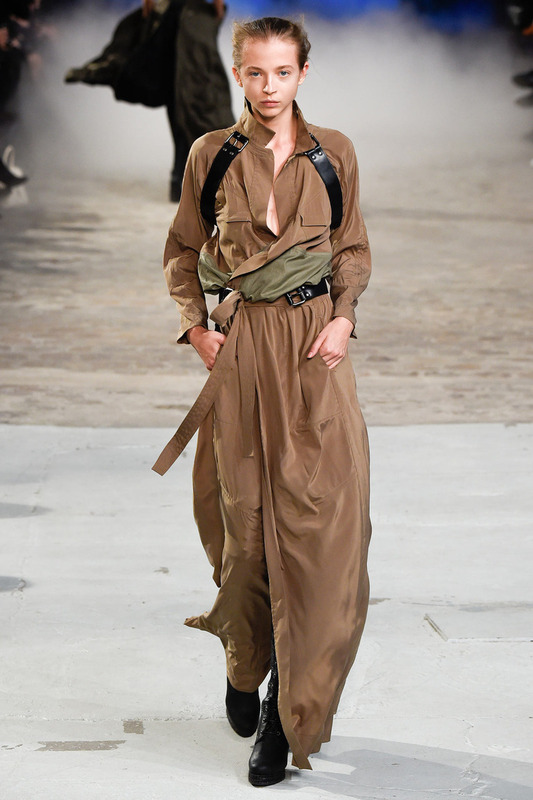 Some designers offer more civilian styles, like those safari inspired looks. The original purpose of army and hunting uniforms was absolutely identical- comfort and camouflage. 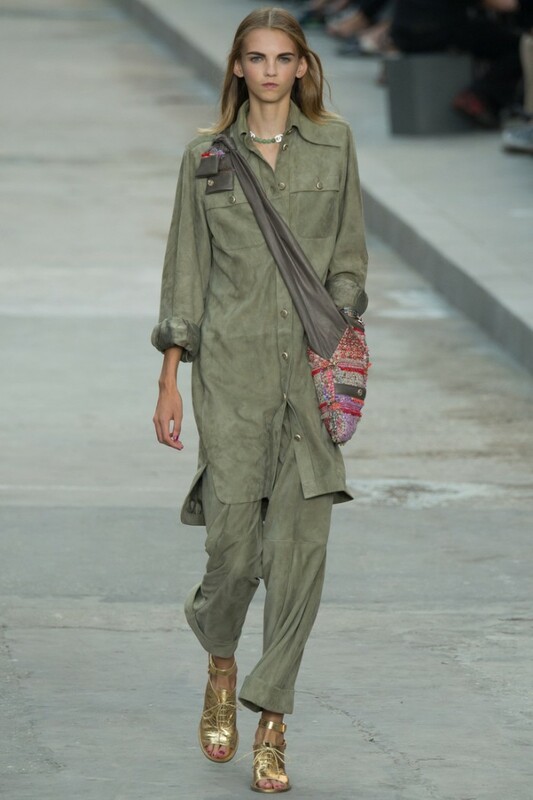 A totally Safari look is a perfect choice for those ladies who want to look eye-catchy and original. 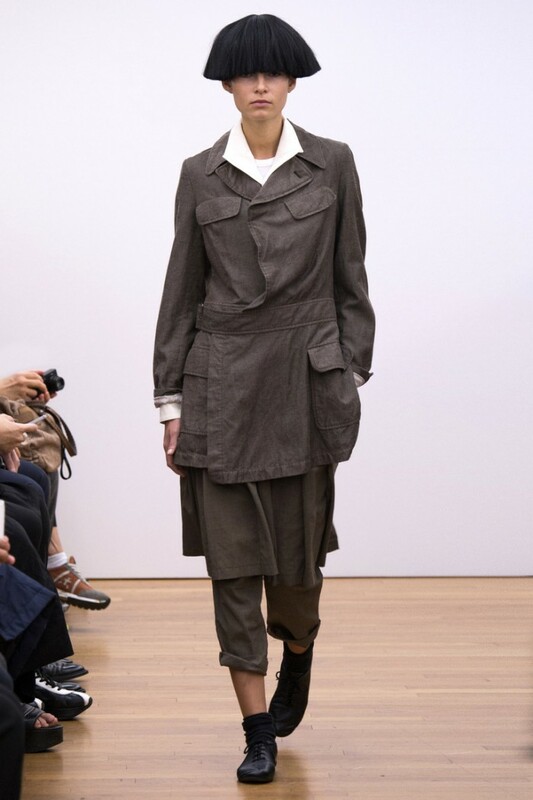 The belted trench looks fitted and it's an ideal piece for working women. How about Ninja inspired look? 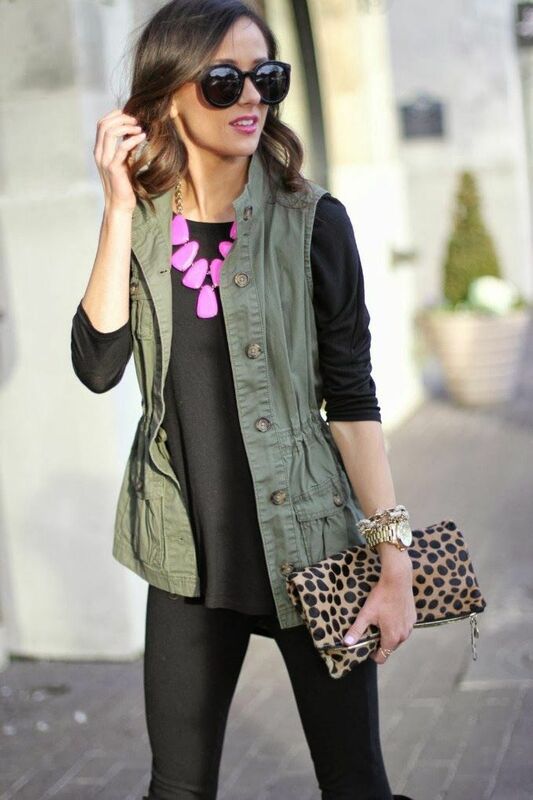 The short fur cover-up and boots make me think of this strong trend. How about mixing retro and modern looks? I love the dusted hue of this outfit. 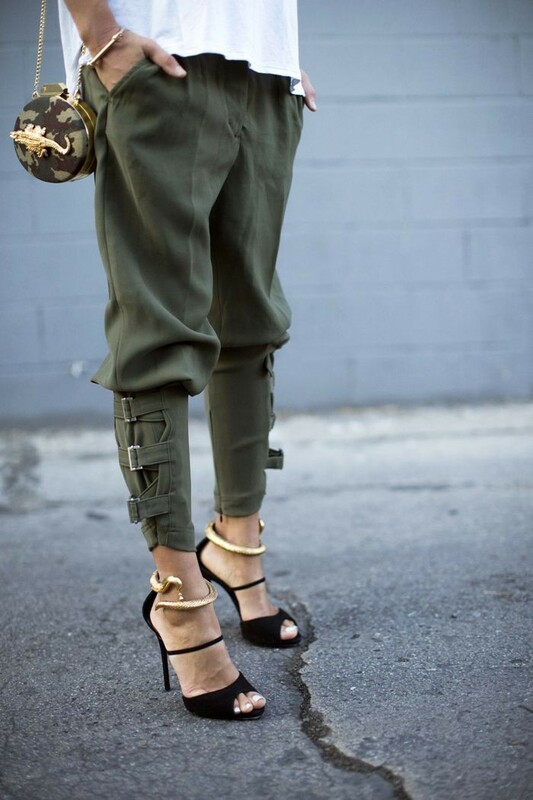 The relaxed shape and statement gold buttons are perfect for making a strong move in the streets. 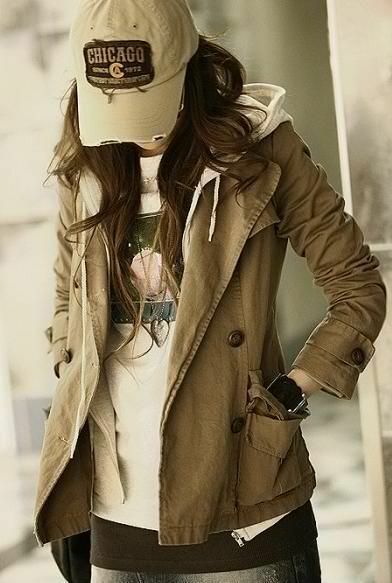 Speaking of everyday looks, then I've got to say that khaki green and olive parka is number one cover-up that makes an an army impression (but they look too mannish). 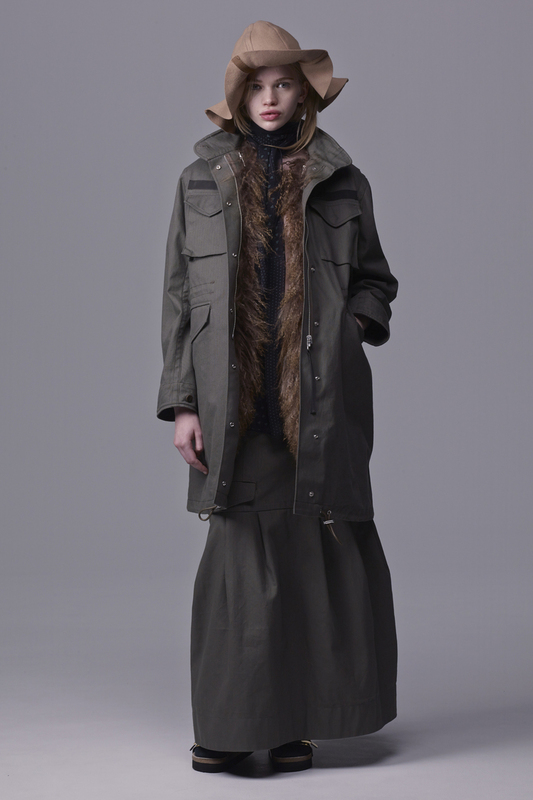 While trench-coats look like woman's uniform. Well, you better take a look at all of these looks to know if you are ready to wear it in the streets, work and other events. The final thing that I wanted to mention is the the easiness of combination, you can mix and match this trend as much as you want. The printed jacket, simple tee and denim shorts are ideal friends for your next roadtrip. 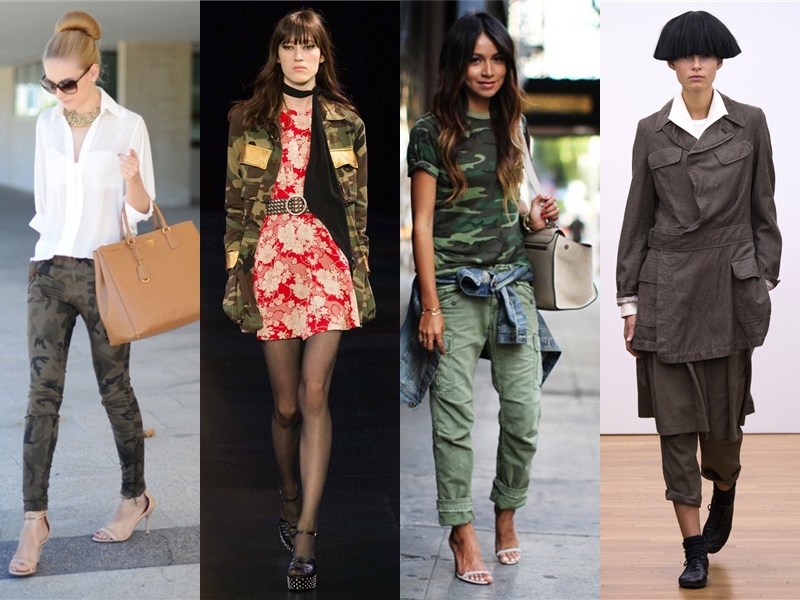 I can divide this trend into two separate parts, where the first one is all about soldier-inspired look (camouflage, parkas, relaxed pants, etc.) and lieutenant look (elegant, classic style that is smart and fitted). 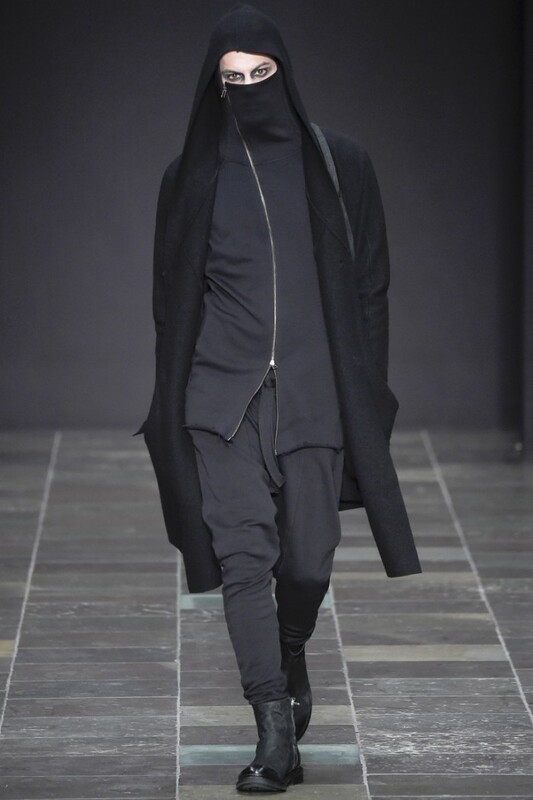 Parka plus relaxed tee and black leather pants is a perfect combination. Hope these images inspired you to buy something original and strong enough to be worn in your everyday life.